Dogs are called man’s best friend for a reason. Few things are more comforting than the soft wriggle of a dog or their eager scamper when you open the door. A pet can be the perfect companion as you settle down into your golden years. While every dog is different no matter what its breed, dog breeds are a great place to start when looking for the perfect pet. Take a look at this list of best dog breeds for seniors. The pooches that made the list are easy to care for, even-tempered and usually permitted in an assisted living community. 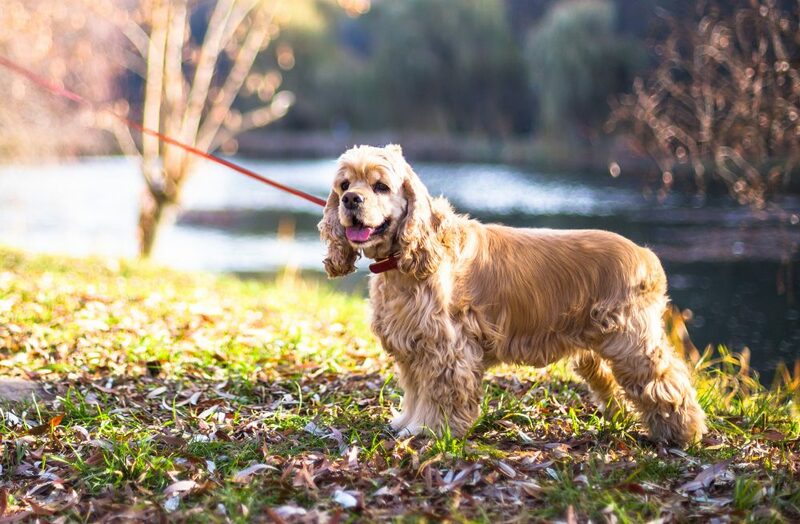 While not small enough for every assisted living community, cocker spaniels are still medium-small, averaging around 20 pounds. Though not necessarily lap dogs, they still make great pets as they are loyal, cheerful and enthusiastic. They have an even temperament, but they’re also high energy, so they’re not right for every senior. A cocker spaniel needs attention, exercise and a regular brushing. Although they’re more high-maintenance than others on the list, their love of life makes the perfect match for many active seniors. 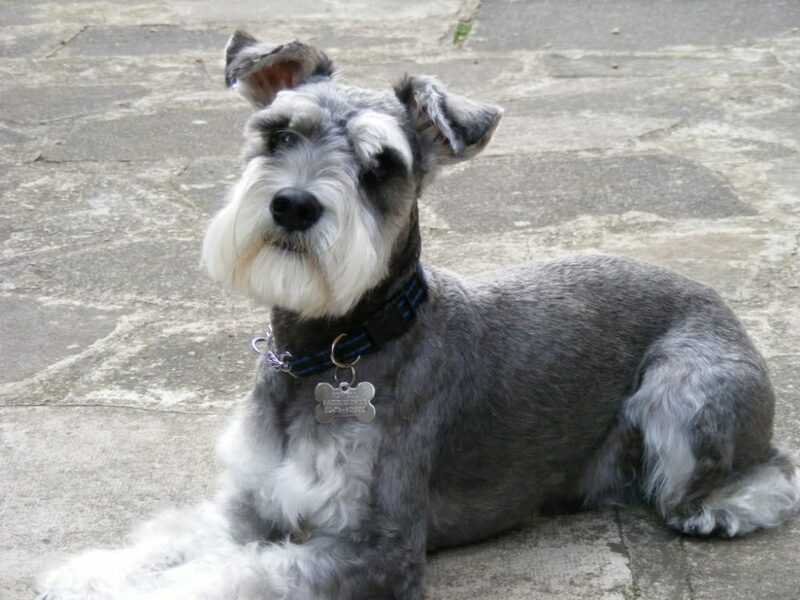 Schnauzers are lovable, frisky and can easily become friendly yet fiercely loyal companions. Any dog that’s good with kids gets an A+ rating for those seniors who regularly have grandkids visiting, though their energy levels can be a negative for those seniors with health issues. Schnauzers range in size, but even those communities with stringent pet size requirements will likely let in the miniature variety. 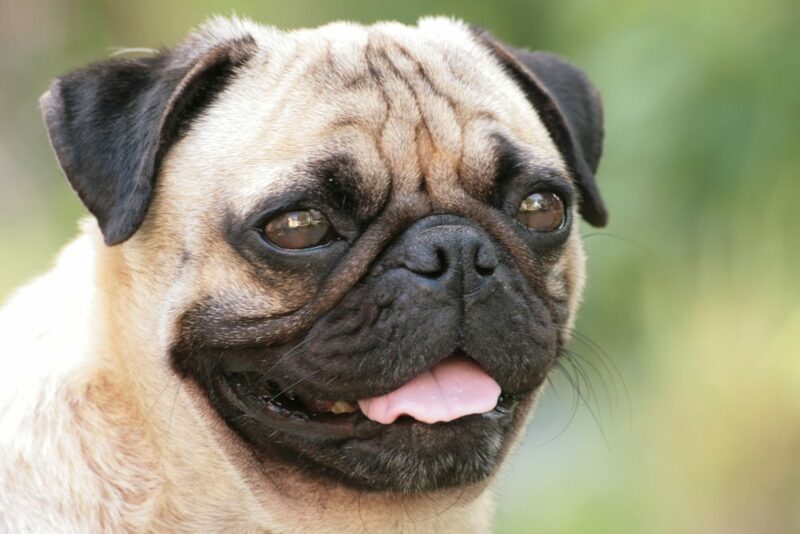 While not everyone likes the smashed-in face of a pug, those who do find it impossible to go back to any other breed. Pugs are small, so they easily fit community living requirements. They’re also adorable, eager, and know how to pour on the charm. Despite having short hair they do tend to shed, but they require less exercise than most breeds. Pugs are a great companion for any senior with health issues that may prevent them from taking their pooch on a daily stroll. 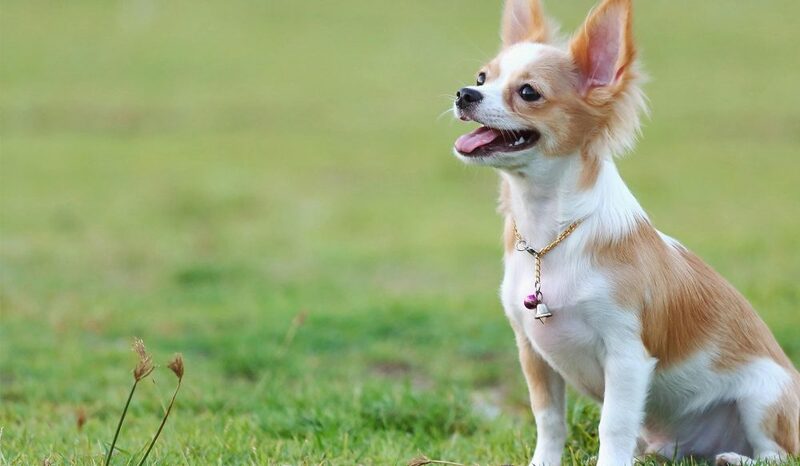 If you’re in need of a small dog, then a chihuahua might be perfect for you. While many people think of chihuahuas as skinny and brown with a whip tail, chihuahuas come in many colors and two fur lengths. They’re affectionate, full of personality, and protective. Chihuahuas tend to be barkers, however, so yours might need training to stay quiet. Since they’re so small, a few games of indoor fetch can supply their daily exercise. 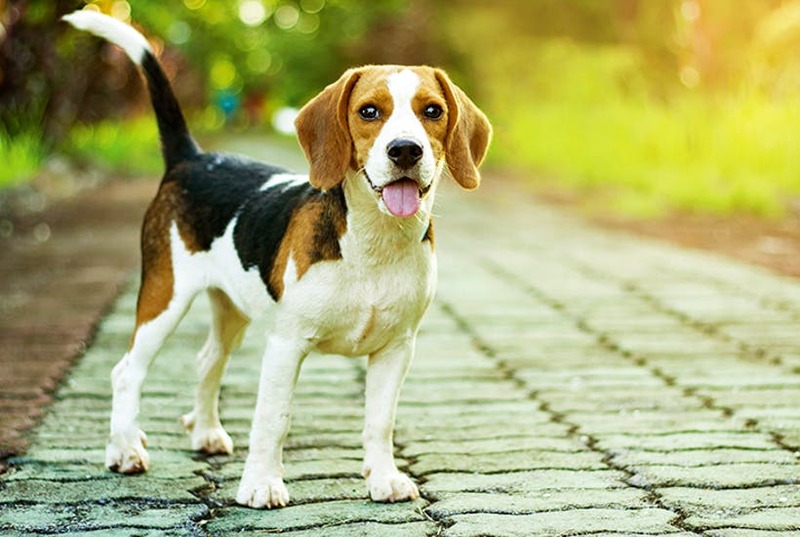 One of the classic dog breeds, beagles are funny, easy-going and playful. You could go for a good old-fashioned cliché and name your beagle Snoopy, since the popular Peanuts character is, in fact, a beagle. Beagles easily make friends with everyone, including other dogs. They can be strong-minded, however, so don’t expect their training days to be easy! They shed, but don’t require very much brushing. Beagles need lots of exercise, so they’re not the right fit for an inactive senior. A perfect size, shih tzus are bred to be companion dogs. They live a long time, enjoy curling up in their owner’s lap, and have a frisky, charming personality. They’re alert, high-energy dogs, and they do tend to bark. 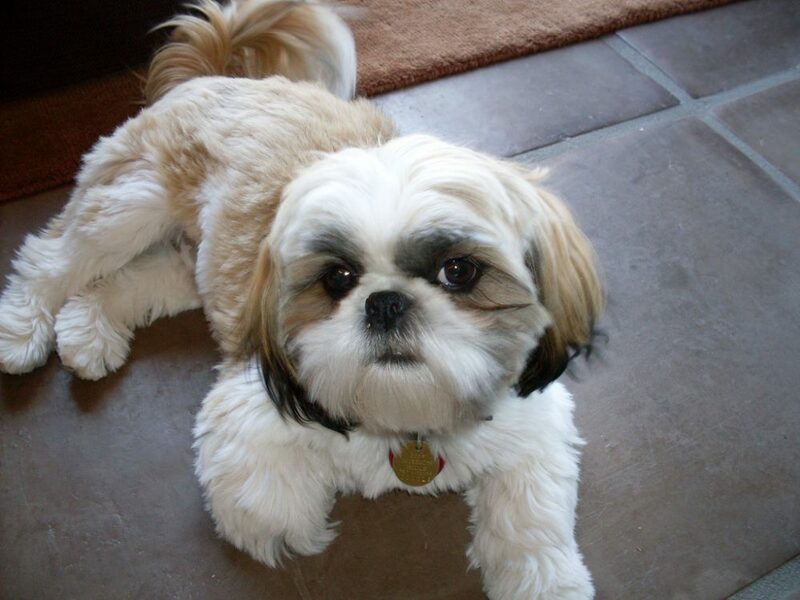 If you need a quiet, mild mannered dog, shih tzus may not be the best choice for you. If you’re looking for a friendly and affectionate dog, however, they’re well worth the consideration. They require both a daily walk and indoor playtime and make excellent companions for the senior living an active retirement. 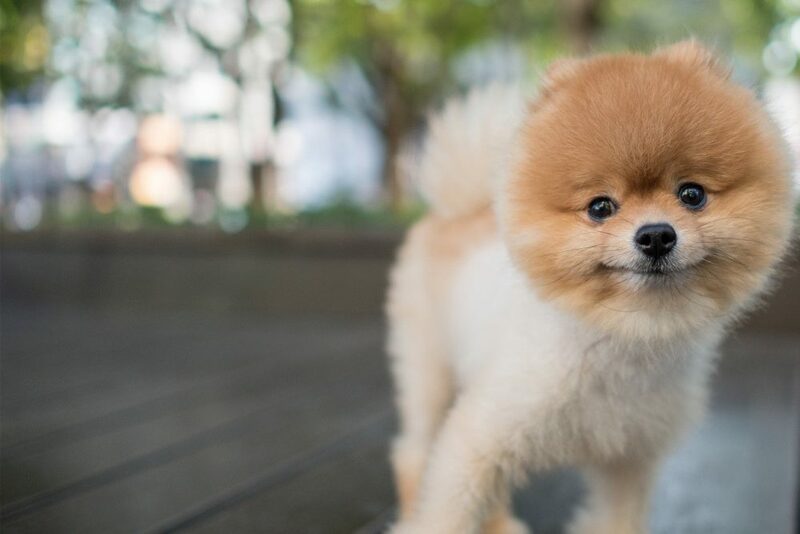 While Pomeranians can be noisy, they’re also small, cute and intelligent. They love to please their owners and they love getting attention. As long as they get their daily dose of playtime and affection, they don’t require as much exercise as other dog breeds. They also don’t need much grooming except for a regular brushing of their tail. If barking isn’t a concern, or you can find a pom with a mild personality, they could be the perfect breed for you. One of the most intelligent breeds, poodles come in many sizes. 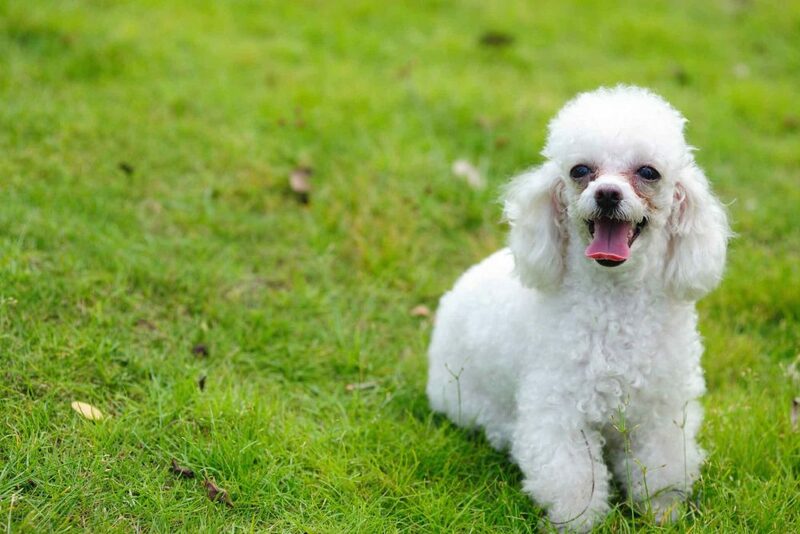 From the size of a golden retriever to the size of a Chihuahua, poodles are prized for the fact that they don’t shed and are hypoallergenic. Poodles are proud, easy to train and adaptable. They do require a good amount of exercise, though, so make sure you have a playtime plan before you adopt one. Yorkshire Terriers have beautiful long hair that requires regular grooming, but it’s worth it for those who love these silky pooches. 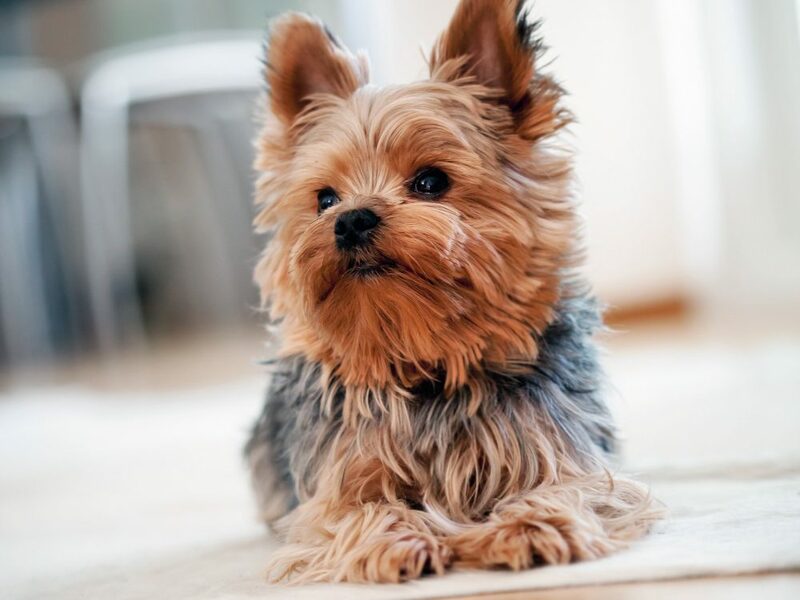 Yorkshire terriers need a daily walk, but don’t require excessive exercise. They’re small, intelligent, and eager and their love of attention and human interaction makes them a perfect companion animal – especially for seniors living alone. Yorkies can get bossy and protective, but some good training at the beginning usually paves the way for a drama-free relationship. Boston Terriers are another breed of dog specially bred to be a companion. They’re a manageable size, friendly, and easy to groom. They love to bond with their owners and cuddle up in the evening. 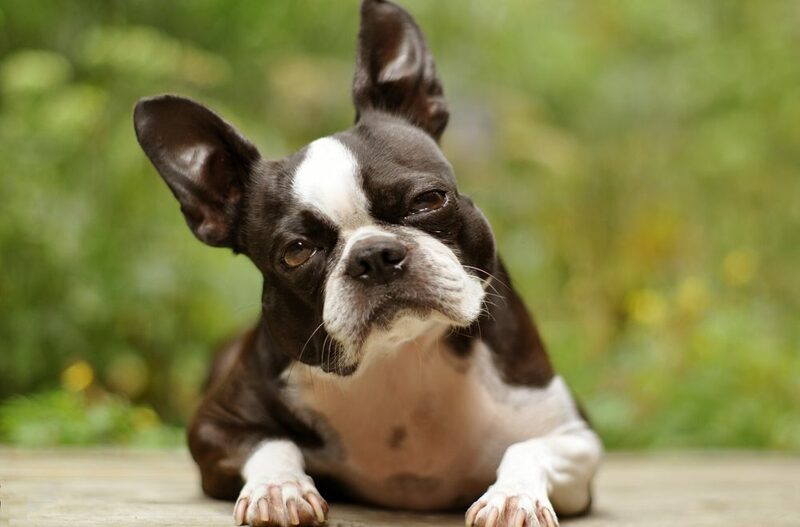 Boston terriers are attentive to their owner’s needs, and besides being playful and easily-pleased, have a friendly nature that makes them a hit with many seniors. The right dog can make a happy retirement even more fulfilling. Make sure you do your research and choose a breed that fits your lifestyle to ensure a perfect match.